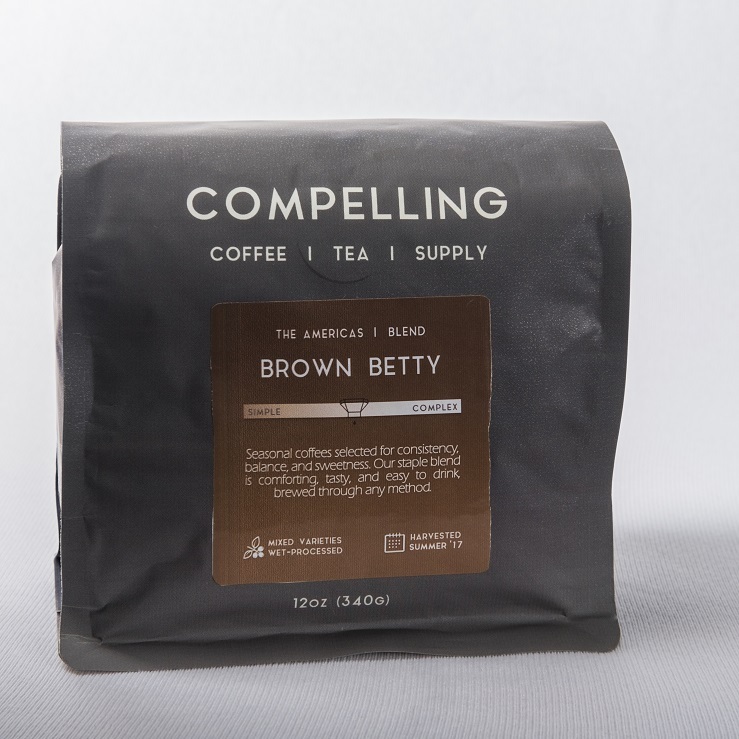 Beautiful, full-bodied, hints of ripe stone fruit, milk chocolate-covered caramel, with a clean, sweet finish. 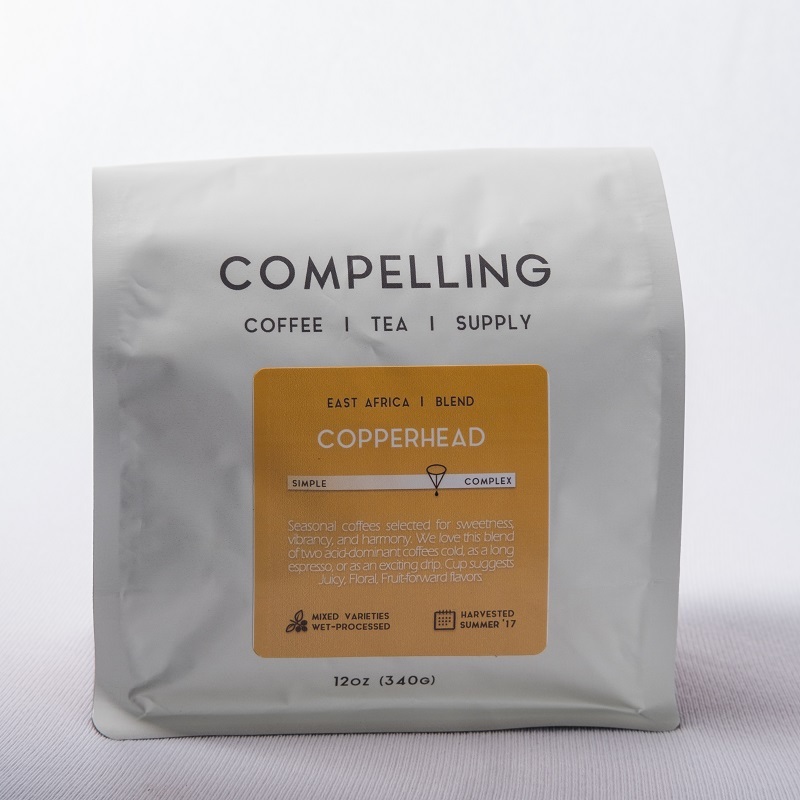 Our staple espresso blend, delicious when brewed through filter as well. 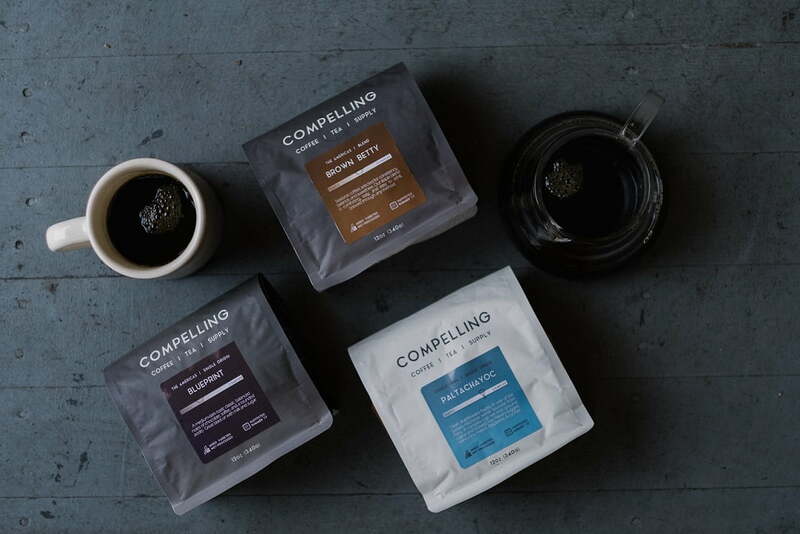 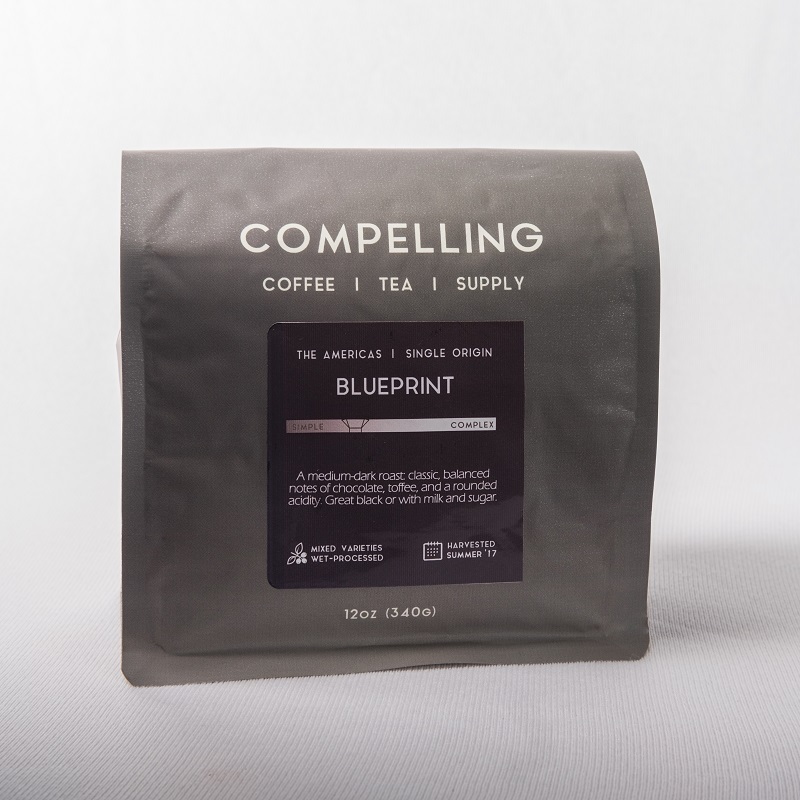 This coffee's blend components change according to what is fresh in-season, but will always taste consistent. 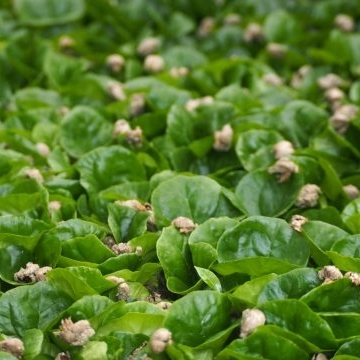 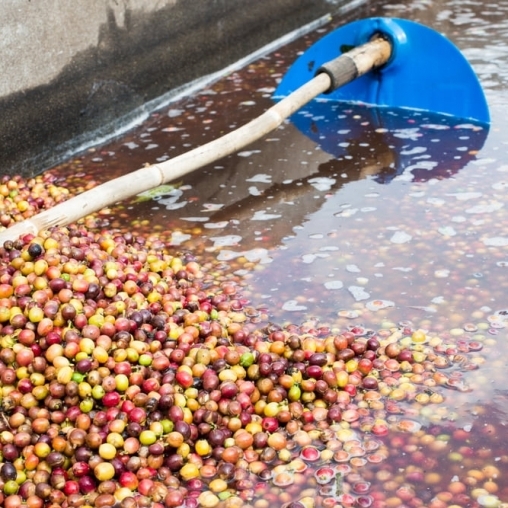 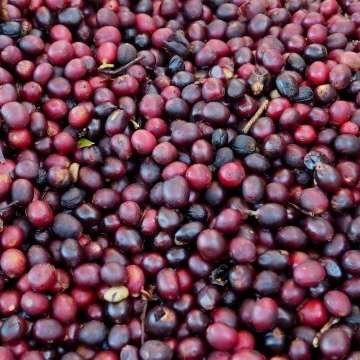 Coffee is a seasonal fruit; we only offer coffees within a certain window of freshness (9 – 13 months past harvest). 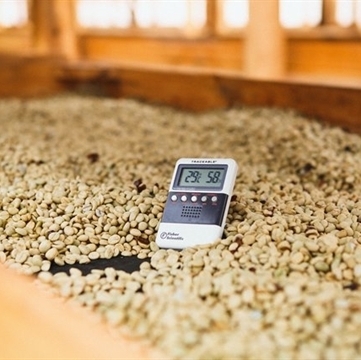 Our high standards and an unending focus on increasing sweetness, solubility, and pleasant flavors through the roasting process that have lead to great reputation in the specialty coffee industry and beyond.